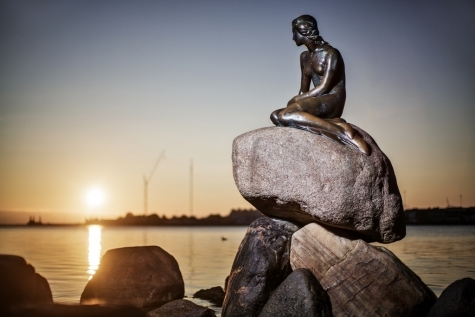 Denmark has been consistently voted the happiest country on Earth and its capital, Copenhagen, boasts world-renowned gastronomy, museums and year-round entertainment. Venture further afield and you are greeted by gentle rolling hills, a coastline peppered fine white sandy beaches, charming old towns and a long and illustrious Viking history. Copenhagen is home to distinct and innovative dining, from Michelin starred restaurants such as ‘Noma’ to informal bistro’s serving New Nordic cuisine. Museums are scattered throughout the city and a visit to the tiny but iconic Little Mermaid is a must. Enjoy the laid-back atmosphere of Nyhavn and be charmed and thrilled, as many have been since 1843, by the fairy-tale atmosphere of Tivoli amusement park. Elsewhere Denmark does not disappoint and it’s illustrious past is clearly evident. Follow in the footsteps of the Vikings and discover the nation that dominated Northern Europe 1,000 years ago. A multitude of castles and manor houses reveal the grand lives of the Monarchy, one of the oldest in the world. Children (and adults) are celebrated at Legoland and Odense, the charming medieval birthplace of Hans Christian Anderson. Follow the scenic Marguerite route to discover quintessential Danish villages and a nation that revels in a slower pace of life and an enviable work-life balance. 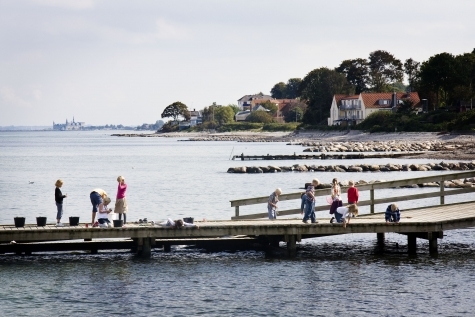 In Denmark you are never more than 50km from the coast and award winning beaches. Hike up one of Europe’s biggest migrating sand dunes and see astonishing rock formations, even witness a million migrating starlings take to the skies. Crowd-free and family friendly, the 7300km coastline has something for everyone. Denmark certainly delivers! 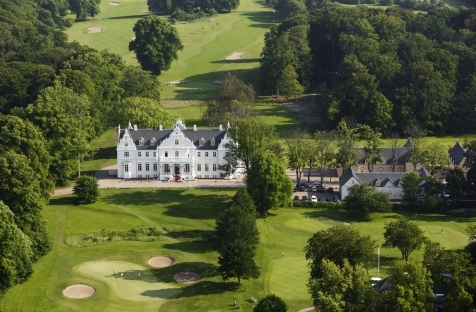 Denmark is consistently voted as the happiest country on Earth and this independent fly-drive takes you beyond the capital to find out why. 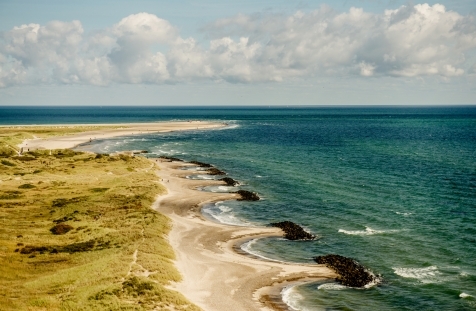 We have handpicked three sections of ‘The Marguerite Route’ East Jutland, Funen and Zealand, which together highlight many of Denmark’s virtues. Travel through rolling countryside dotted with castles, medieval towns and UNESCO World Heritage sites, and acknowledge Denmark’s Viking past. Celebrate Denmark’s timeless beauty and simplicity in craft, design and architecture in this exclusive Nordic Experience escorted tour in conjunction with the Flow Gallery. Join Flow Gallery owner, Yvonna Demczynska and museum explorer, Cathy Giangrande and discover why Denmark’s design, architecture and craftsmanship is widely regarded as among the greatest in the world. See works by the most esteemed designers, craftsmen and architects such as Bodil Manz, Arne Jacobsen, Finn Juhl, Steffen Dam and Hans Vangsoe in a tour incorporating private studio visits and renowned museums. On this journey, discover how Denmark’s golden era, from the 1920’s to the 1960’s, influenced makers and designers across the globe. Known for their classic creations that embody simple lines, quality materials and functionality, Danish design is made for living and many of their masterpieces are still being reproduced today. 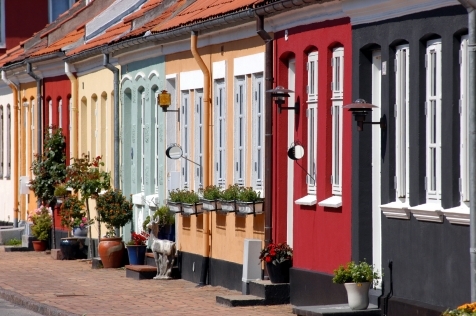 As well as Copenhagen, this tour will take you the island of Bornholm, with its strong tradition of glass and ceramic craft and to Jutland on the central east coast of Denmark, home to the Glasmuseet and Steffan Dam’s studio.